The official date for Malaysian badminton champion Lee Chong Wei’s drug hearing has been confirmed. The sports icon will learn his fate this 11 April 2015 in Amsterdam. Badminton Association of Malaysia (BAM) Deputy President Datuk Seri Norza Zakaria said, “It’s possible for the BWF panel to decide on Chong Wei’s case on April 11 if they are satisfied with the submission by his lawyer Mike Morgan,” The Star reports. Norza also added that the Badminton World Federation (BWF) may take more than a day to settle the case and World Anti-Doping Agency (WADA) may step in if they are not satisfied with the result. 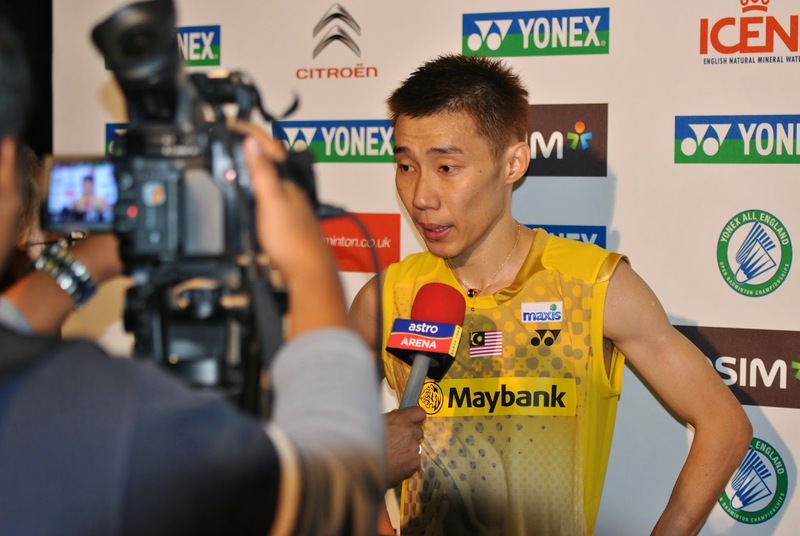 “We can be rest assured that Chong Wei will get the best defense. Every aspect of his investigation has been looked into and that has taken us some time, Mike is an expert in his field and has mitigated many doping cases successfully. We are hoping for a good outcome,” she added. According to Astro Awani, the badminton player is relieved that his hearing date is set and he hopes that he will be getting a positive verdict so that he can continue his badminton championship journey.